Former Boston mob boss James “Whitey” Bulger was never an FBI informant, his attorney said during opening statements in a trial that alleges 19 counts of murder, U.S. News & World Report writes. Defense attorney J.W. 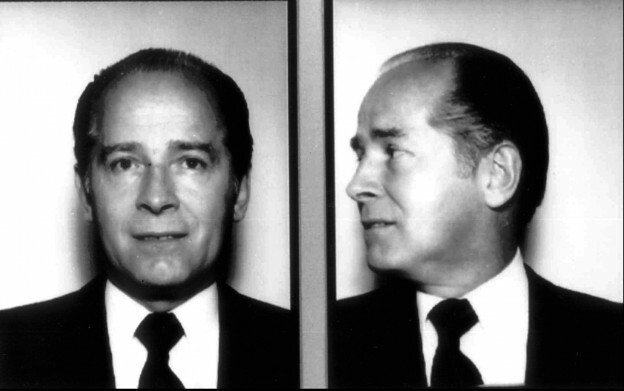 Carney said Bulger never worked as an FBI informant against Italian mob rivals. Bulger was arrested in June 2011 after spending 12 years on the FBI’s “Ten Most Wanted” list. Posted: 6/13/13 at 8:44 AM under FBI, News Story.